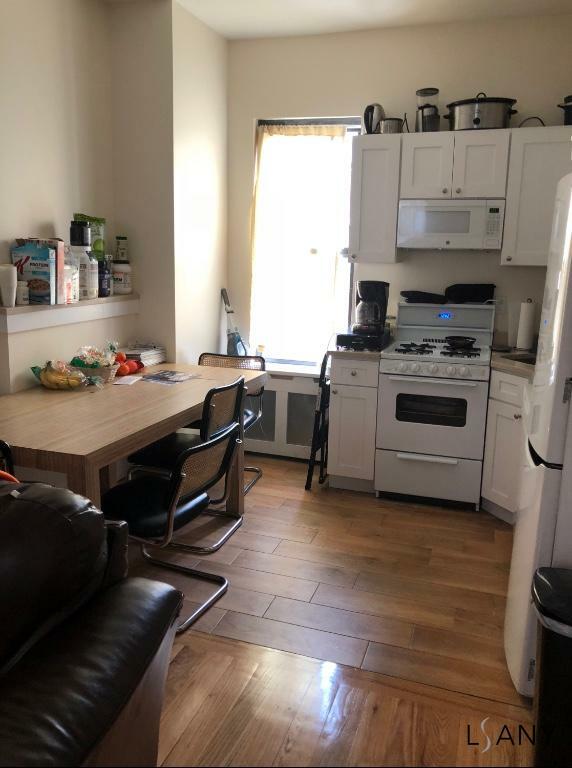 Come home to a Renovated two bedroom on Arthur Ave. Conveniently located in the heart of Little Italy in the bronx. 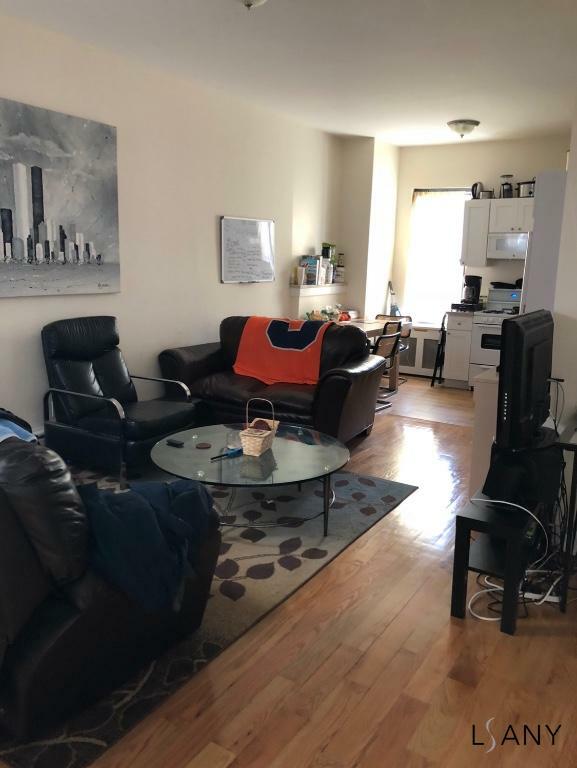 Close proximity to Fordham University, Bronx Zoo, Botanical Garden, and Metro North. Apartment features hardwood floors, renovated kitchen and bathroom.